EBICS for Mac? BL Banking tested with top rating! Mac Life magazine tested a total of 14 programs for bank transactions in the issue 06/2017. 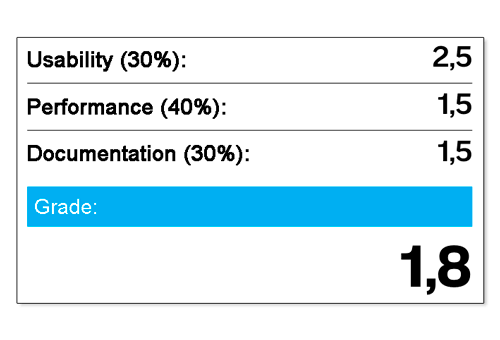 The EBICS client from Business-Logics achieved the best rating among all programs tested. BL Banking was developed at the introduction of EBICS and will shortly be celebrating a 10-year development history. The payment software for corporate customers was designed from the beginning for easy usability and universal application. Thanks to its platform independence the program runs on macOS as well as on Windows or Linux. However, also the inner values of the software are convincing. 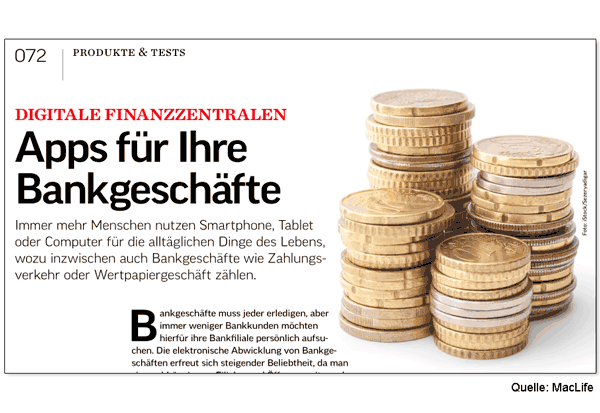 In the current issue of Mac Life, BL Banking has been extensively tested in the heading "Business Banking". The result is impressive: with a grade of 1.8, BL Banking achieved the highest overall rating among the tested programs besides a homebanking application. BL Banking is available in German, English and French and is distributed directly by the manufacturer. A demo version, which can be used for 20 days without restrictions, is available free of charge in the download area of Business-Logics.